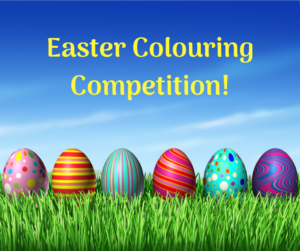 Haven Pharmacy Faheys in Tullamore are running an Easter Colouring Competition! Age Categories 4 – 7 years and 8 – 12 years. Competition closes Saturday 12 noon. The winner in each category will receive an Easter Egg! 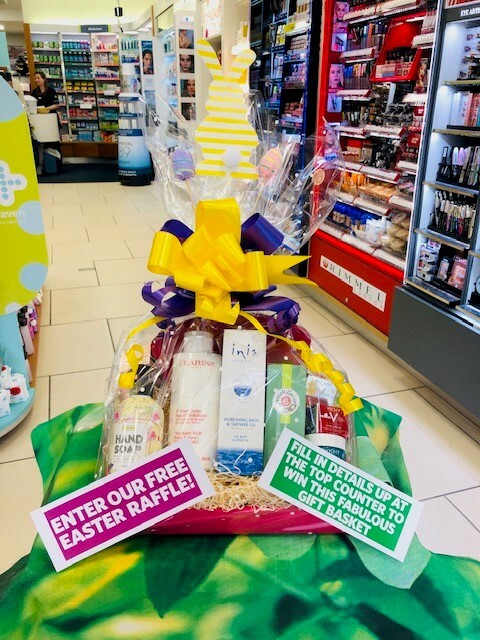 Call in to Haven Pharmacy Raffertys in Stillorgan to enter their Easter Raffle! As Haven Baby Month continues in Haven Pharmacy, we are focusing on looking after your little ones. But Mum, don’t forget about yourself! Haven Pharmacy McLaughlins in Drimnagh, Dublin 12 are hosting a Mum & Baby coffee morning tomorrow from 10am – 12noon on Thursday 18th April. Why not join us and speak to other like-minded Mum’s to share your experiences and talk through any concerns you might have? PS. There might be cake! Next Friday 26th April, you can save €10 on selected Vichy Gift Sets – the perfect present! New to Vichy? Why not call instore and speak to our Vichy Expert Nicola who will answer all your skincare questions. Haven – you’re in expert hands! 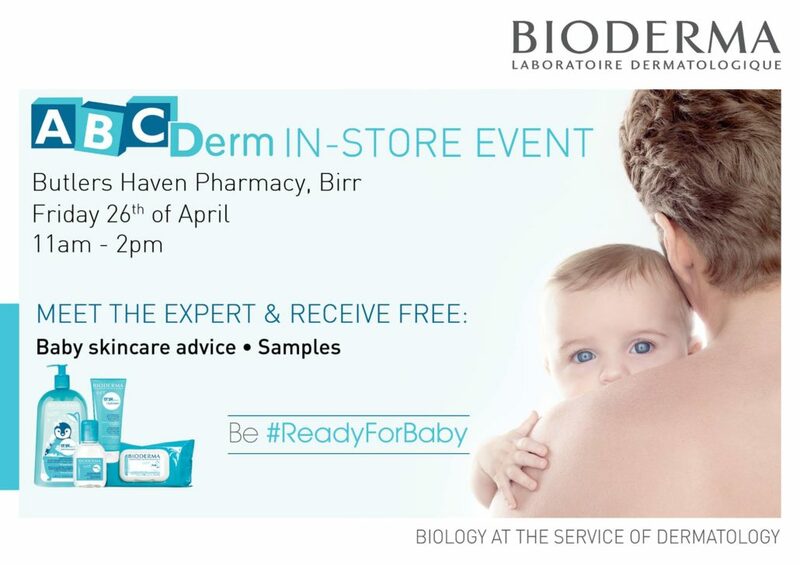 https://havenpharmacy.ie/wp-content/uploads/2019/04/Vichy-Logo-.jpg 400 400 marketing https://havenpharmacy.ie/wp-content/uploads/2018/08/horizlogo-1030x163.png marketing2019-04-17 11:27:472019-04-17 11:29:07Vichy - Save €10! 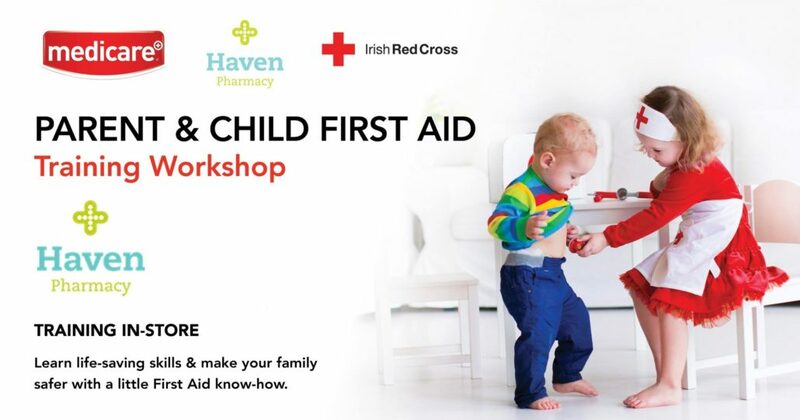 After the huge success of our recent Parent and Child First Aid Workshop, we are running more workshops in selected Haven Pharmacies this month! This workshop is FREE to attend. Please call in-store to sign up or phone the contact numbers below to book your place. Complementary goody bag for all attending. Booking essential. Limited places available. Offering 25% off the full range! 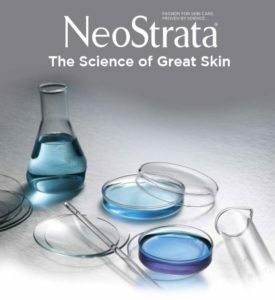 Recommended by dermatologists and skincare experts across the world, NeoStrata offer a wide range of skincare products to suit every skin type with a solution to every skincare problem. New to NeoStrata? Our in-store skincare expert will listen to your needs and advise on what NeoStrata Skin Care products will provide the best results for you. Whether you are looking for all round anti-ageing treatments or products targeting a specific skin condition, you will find a solution within our extensive NeoStrata Skin Care range. 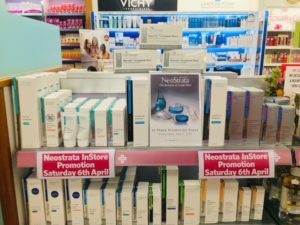 Call in to Haven Pharmacy Raffertys Stillorgan this Saturday 6th April to find out what NeoStrata Skin Care products will help you look your best and avail of the 25% discount on the day! T&C’s Apply. While stocks last. 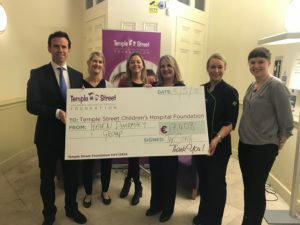 The Great Irish Bake for Temple Street, proudly supported by Gem, couldn’t be simpler; it is exactly what it says on the tin – a baking fundraiser! 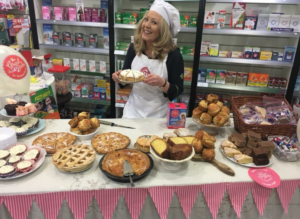 Haven Pharmacy are delighted to take part once again in Temple Street’s Great Irish Bake to raise vital funds to support the sick children in Temple Street Hospital. Last year we self-raised a whopping €17,408 for Temple Street – thanks to Haven Pharmacy staff and customers. So don’t forget – Friday 5th April, pop in to your local Haven Pharmacy and support this very worthy cause! 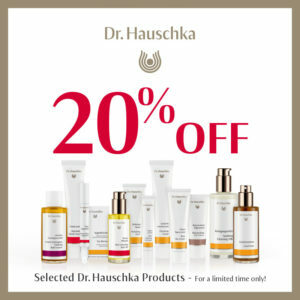 Haven Pharmacy Kennelly’s Tralee are hosting a Dr Hauschka in-store promotion, offering you 20% off selected Dr. Hauschka products! 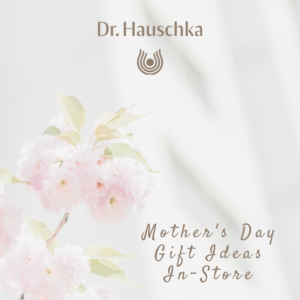 The perfect Mother’s Day gift for this Sunday 31st March! Pop in-store to learn more about the range and to receive 20% off while stocks last. Hurry, offer available while stocks last.